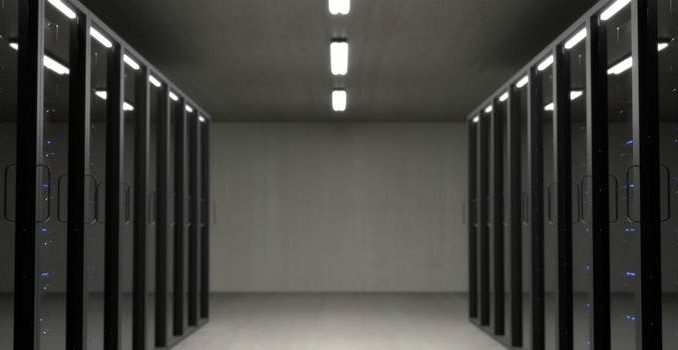 Data center optimization specialist Romonet is being acquired by CBRE, the world’s largest commercial real estate services and investment firm, according to a press release by the global real estate company. The price of the purchase was not disclosed. Romonet develops cloud-based modeling and analytics software that enables customers to reduce their data center energy consumption and improve reliability. The product will be a useful addition to CBRE’s data center business, which manages more than 800 facilities worldwide. “The data center market continues to rapidly evolve and scale, and automation is increasingly critical. Joining CBRE’s leading global data centers team will allow us to provide worldwide support and capability for our clients,” said Zahl Limbuwala, co-founder of Romonet. The Romonet Platform can be used to validate design changes and predict their cost, track and optimize energy consumption of servers and data center equipment, and warn about potential future issues. The platform also measures the performance of individual facilities against a benchmark, modelled on a library of operational data that includes information on climate, energy and equipment. Romonet claims that in 2016 and 2017, it saved customers more than £3 million ($3.92m) in energy costs, 48,000 MWh in power and 11,550 tons in CO2 emissions.